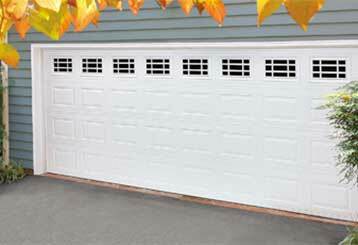 The blog posts located below can help you keep your garage door system in good working condition. For more information, check out our Tips page or our FAQ section. When selecting a new garage door, you will need first to decide upon the type of material; steel, plastic, aluminum or wood.Not sure which option is right for you? Click here to learn more! 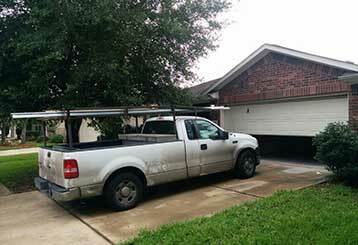 A noisy garage door can be annoying, but it may also point to a problem needing attention. Click here to find out how regular lubrication and maintenance can keep your door functioning smoothly for longer. We have the skills and the know-how to get any type of repair or installation job right first time, every time. We offer quality openers and garage doors from brands you can trust. Our skilled technicians are quick to respond to any issues you may have. Guaranteed professional service is just a phone call away from you. We don't consider ourselves the best garage door service team around for nothing. Our company's technicians are all highly trained experts with years of experience repairing everything from automatic openers to broken springs. Use our online system to schedule an appointment today. Thank you for choosing our company! Feel free to browse our website for more information in the meantime. Our team at Garage Door Repair Hoffman Estates is at your service any time!